Each Laguna Beach beach has unique character that makes them very different! 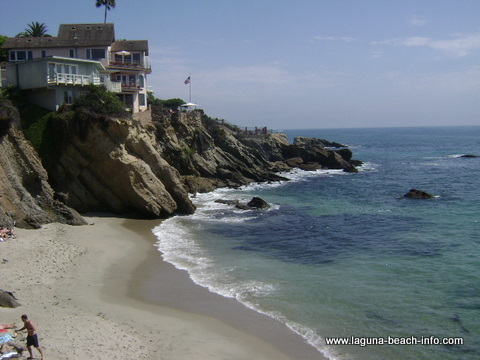 The town of Laguna Beach features 7 miles of incredible coastline. 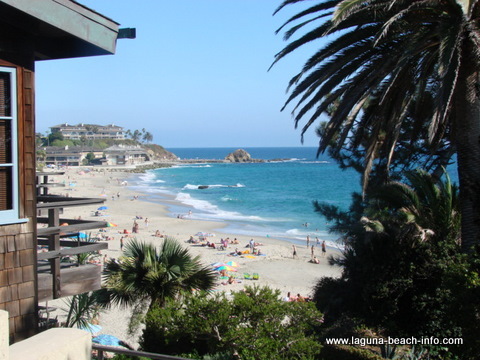 Most newcomer’s simply stumble onto the natural beauty of Main Beach and Heisler Park , and never explore the other beaches of Laguna. 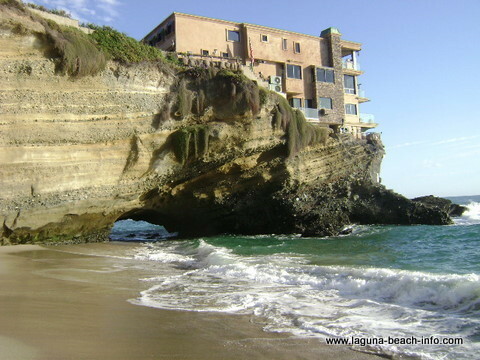 Its worth going a little out of the way to find the amazing spots that make Laguna Beach so incredible! Hopefully- by reading these pages you will be inspired to discover the other beautiful beaches of this amazing city! Laguna Beaches are "Dog Friendly"! 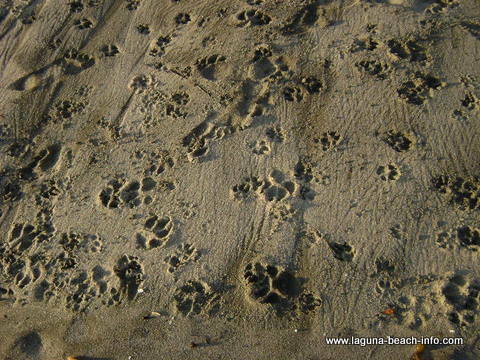 (Pawprints in the Sand at Laguna) The City of Laguna Beach is very "dog friendly". For dog owners- there are few things more fun than seeing your dog playing in the waves as they break close to shore! Throughout nine months of the year- dogs are permitted on most Laguna Beach beaches all day. However, during the busy summer months (from June 1 to Sept 16) dogs are only permitted on the beach before 9:00am and after 6:00pm. Generally, dogs must remain on-leash while they are at Laguna's beaches. Additional info regarding leash usage may be found posted on signs at the entrance to each specific beach! 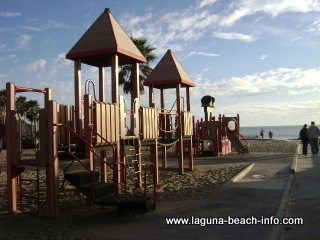 Find out more about places to take your dog in Laguna Beach at our "Dog Friendly" page! 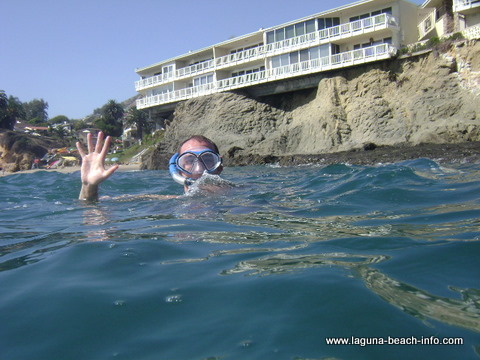 Crescent Bay – Best Tidepools in Laguna Beach! Spend the day here exploring the intertidal marine life, and this will soon become one of your favorite beaches in Laguna Beach! Shaws Cove - an underwater paradise awaits you! Come snorkel or scuba dive Shaws Cove! Fishermans Cove – Great beach to rent a kayak, snorkel, or dive from! 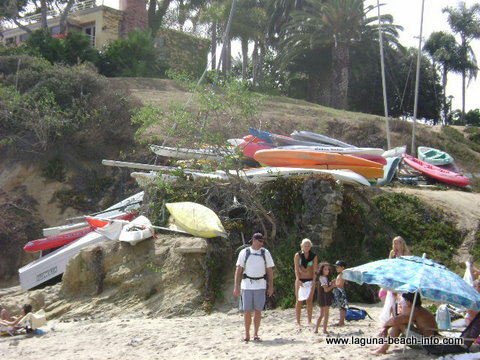 If you have an adventurous spirit come paddle out from this Laguna Beach beach - Laguna Beach Information, California Beaches! Divers Cove – A small beach with some fun features to snorkel or scuba! Picnic Beach – This beach offers easy access, so bring the whole family down and enjoy a day on the sand below beautiful Heisler Park! 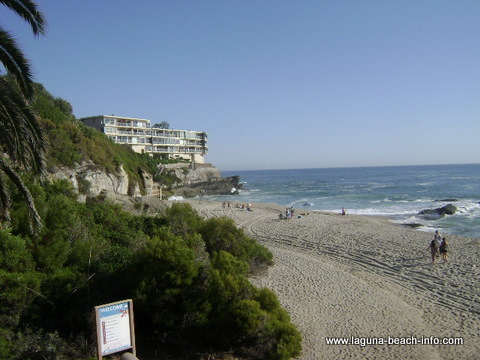 Main Beach – Close to shops, restaurants, festivals, Laguna Canyon, and everything else in North Laguna. There's a reason why this is the most popular Laguna Beach beach! 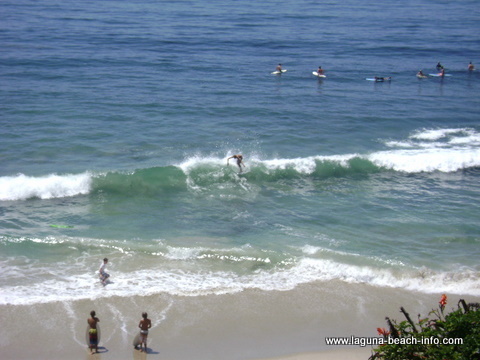 Thalia Street Beach - This Laguna Beach beach is where the local's skimboard & surf in North Laguna. Come to play or come to watch- either way you'll have a great time! 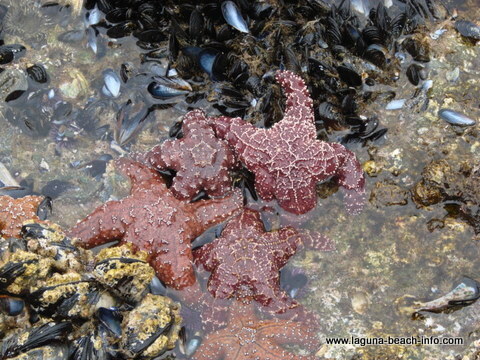 Pearl Street Beach - Enjoy the natural beauty of the arch rock and the tidepools! 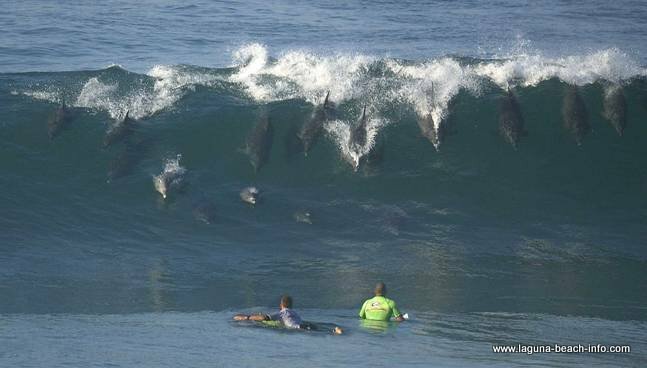 This is a must see for anyone staying at the Surf and Sand Hotel! Woods Cove – Escape to paradise, spend some time at Woods Cove! 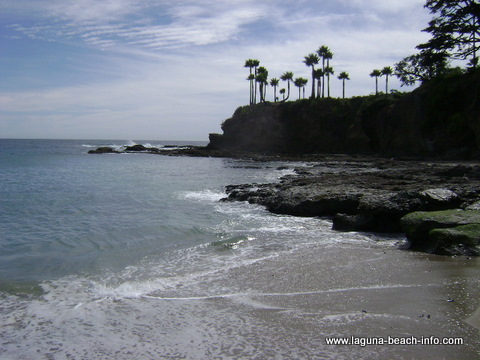 This is one of the most beautiful beaches in Laguna Beach! Swim, Snorkel, scuba, tidepool, or just soak up the sun in this beautiful beach! Victoria Beach – Long sandy beach and skimboarding shorebreak. You'll also find the historic tower here and countless beautiful homes! 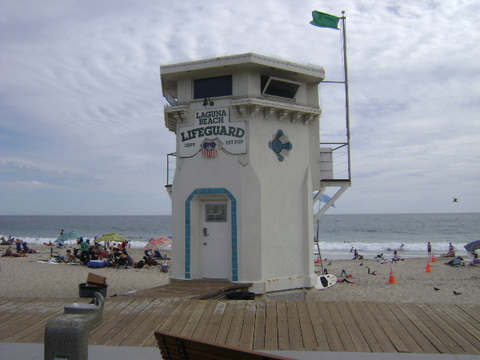 Aliso Beach – Easiest access & parking in Laguna Beach! This is another popular choice for family events on the beach with all of the necessary amenities and ample parking! West Street Beach - Another beautiful sandy Laguna Beach beach perfect for sunning, volleyball, skimboarding and bodysurfing! 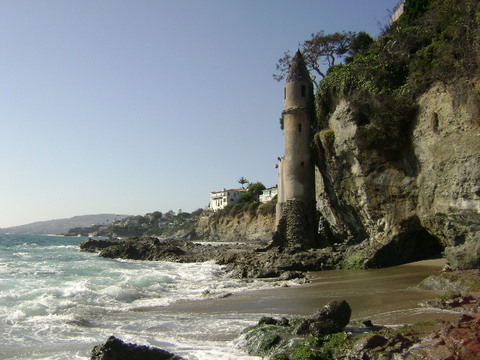 Table Rock Beach – This is my choice for Laguna's "Most Beautiful" beach. 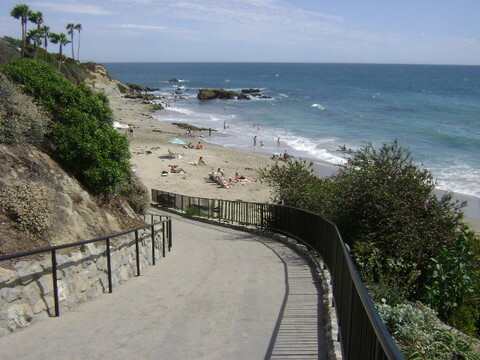 When you come down these steps- you won't believe that you're still in Southern California! Thousand Steps Beach – Long sandy beach, great for skimboarding, volleyball, snorkeling, or scuba! 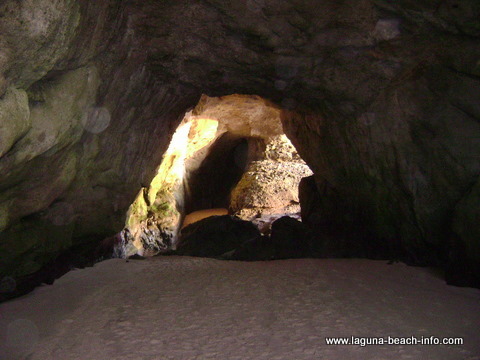 And did I mention- that this Laguna Beach beach has a really cool CAVE?!? 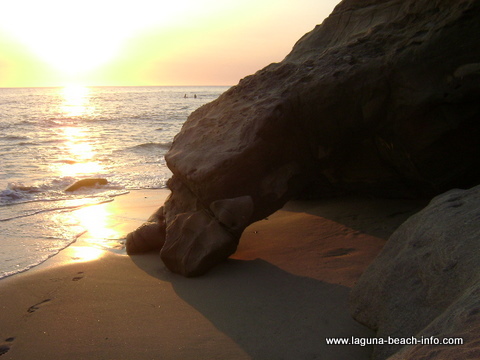 What's YOUR Favorite Beach in Laguna Beach? 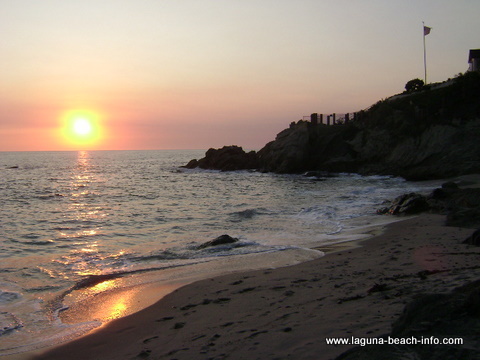 Do YOU have a favorite beach in Laguna Beach that you think is special? Share it! Enter the Title of YOUR "Beach Recommendation"!